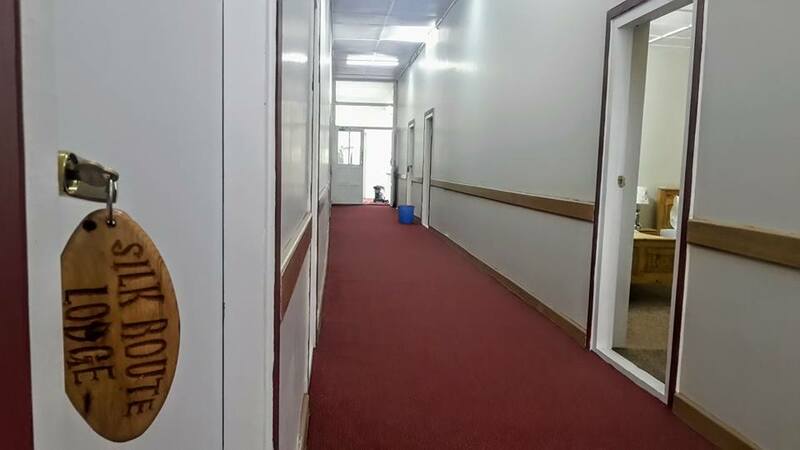 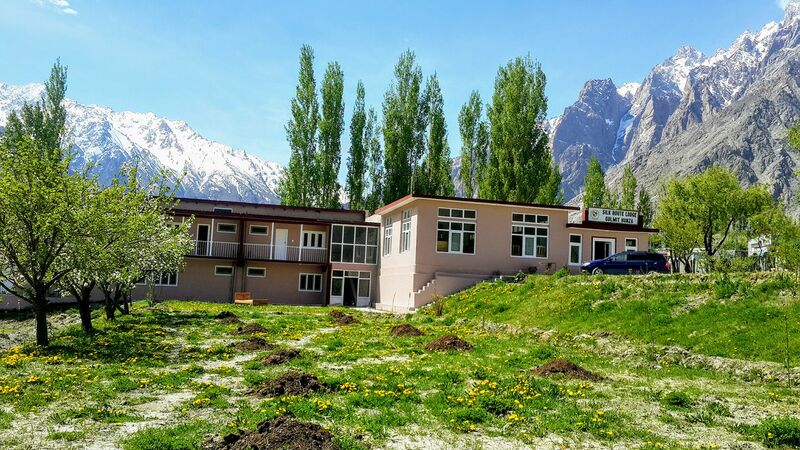 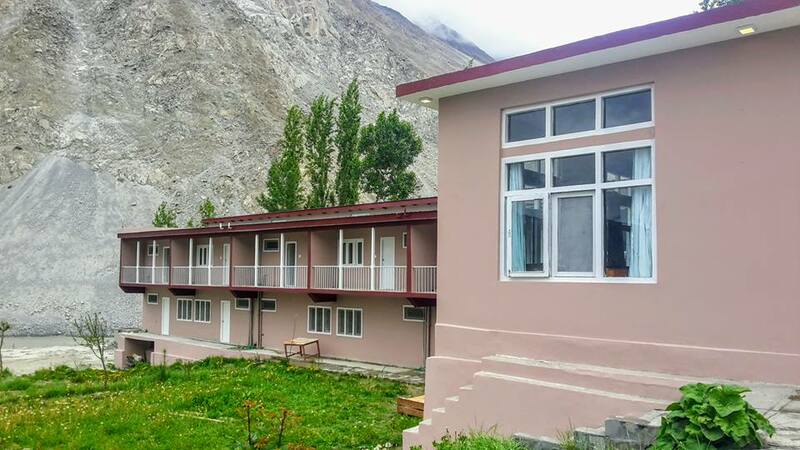 Book Silk Route Lodge Gulmit, Hunza on cheap rates | iMusafir.pk. 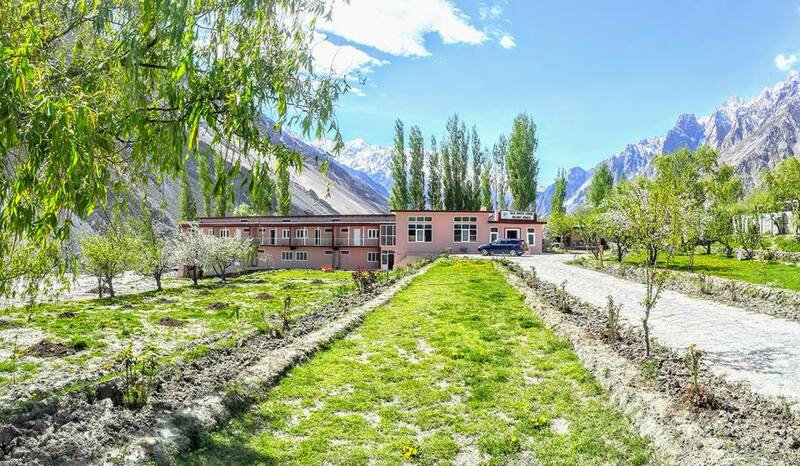 Gulmit, Gojal Hunza, Northern Areas, Pakistan. 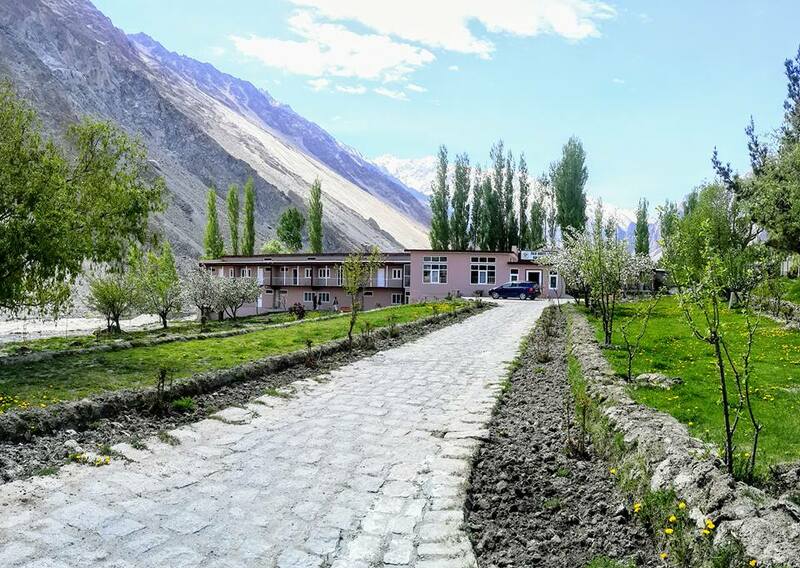 Gulmit Silk route lodge is located in the village of Gulmit in Hunza Valley. 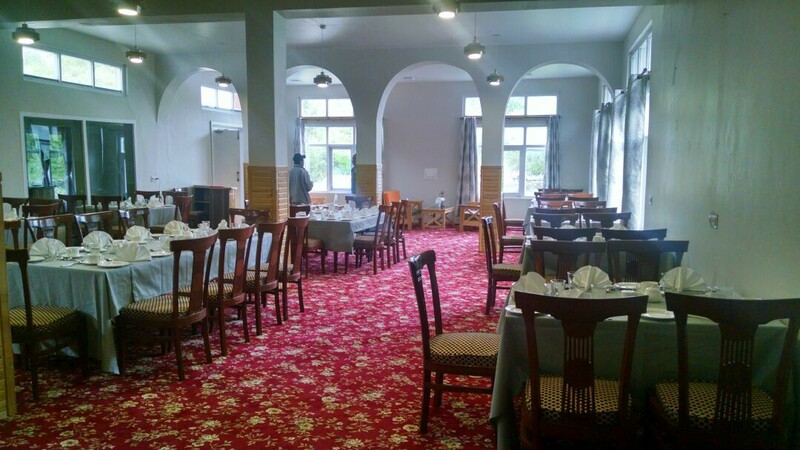 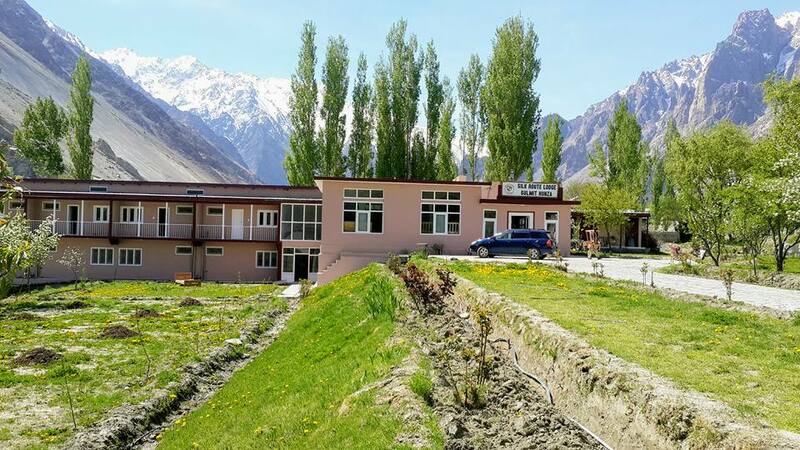 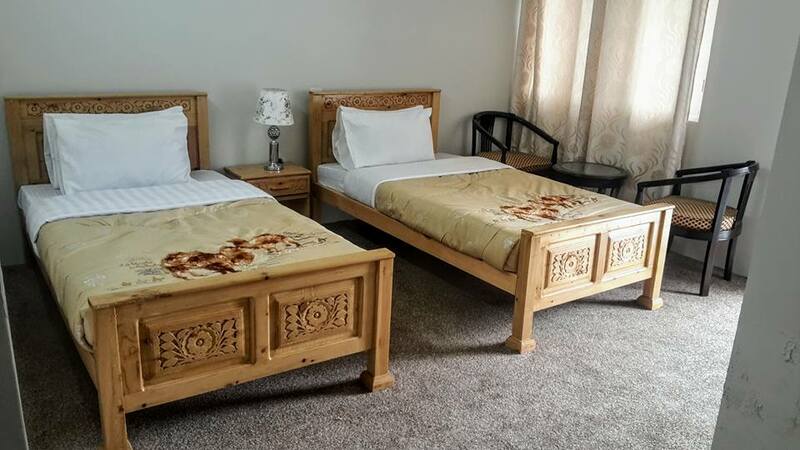 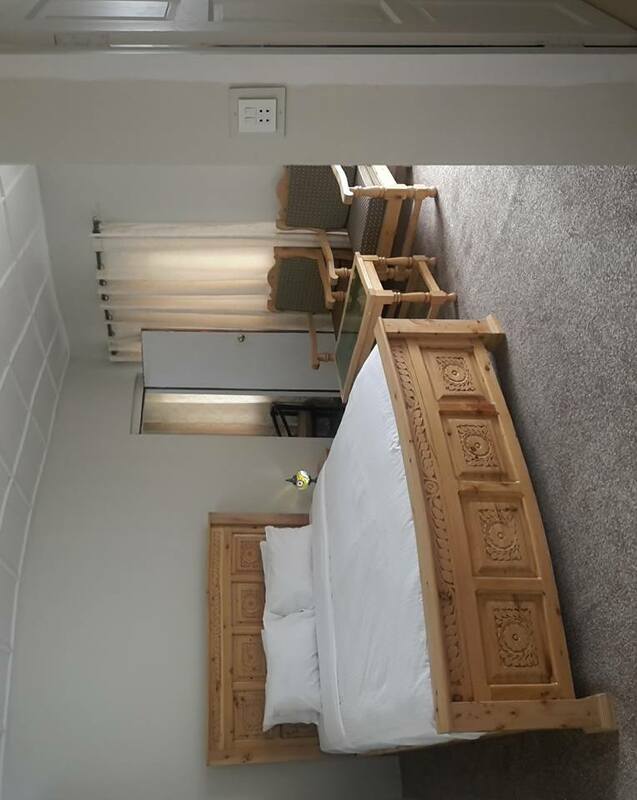 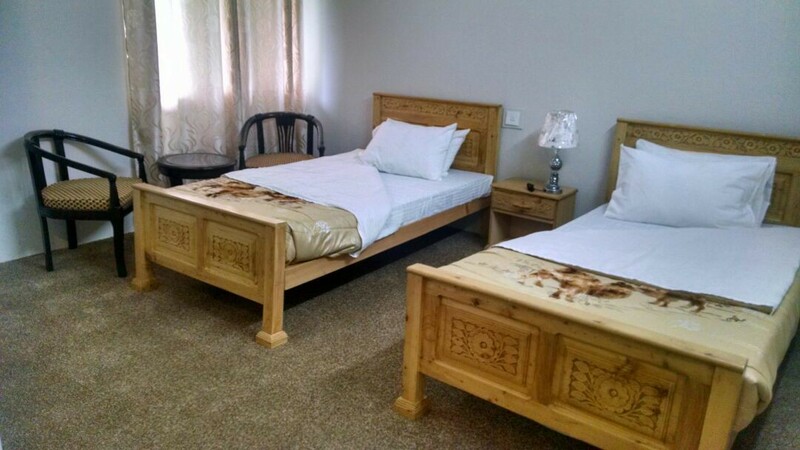 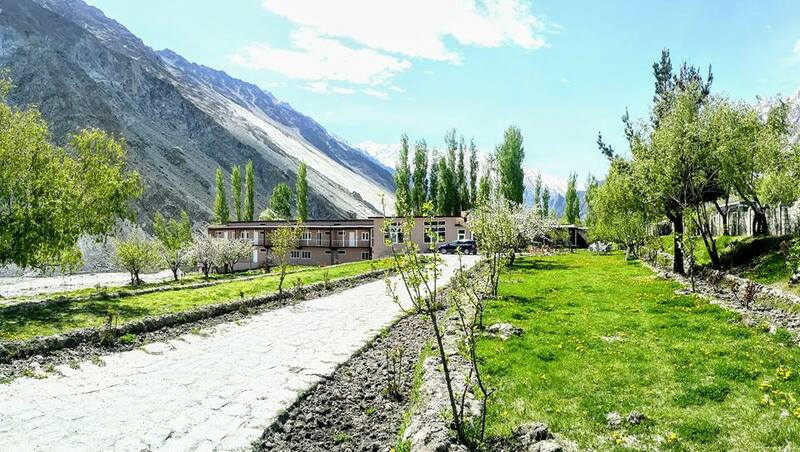 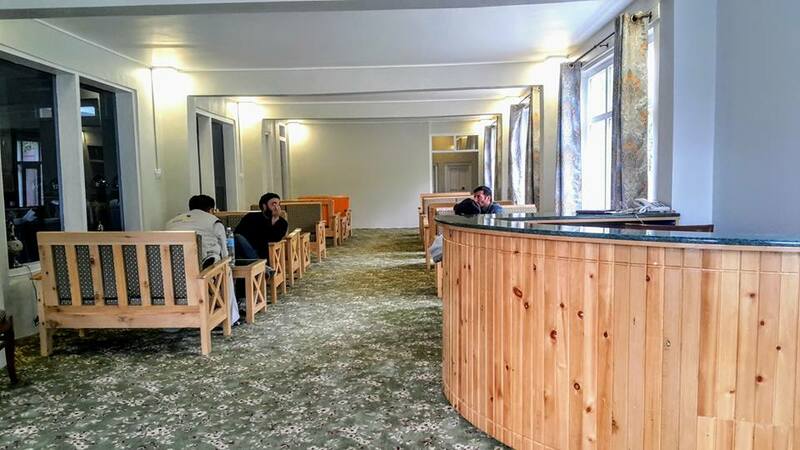 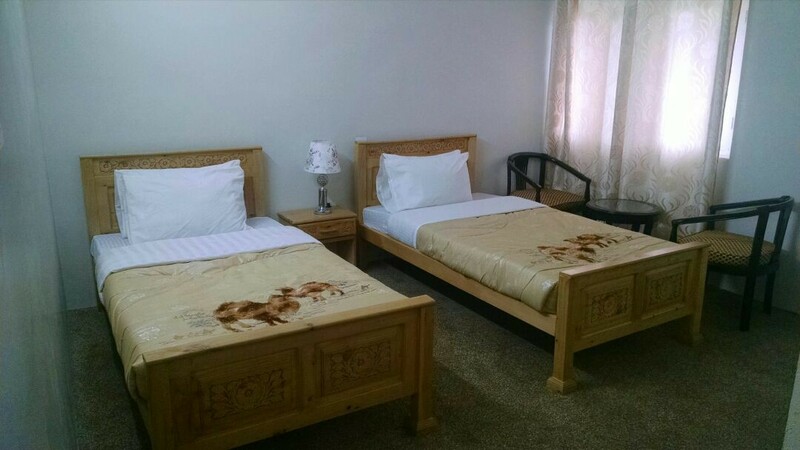 Silk Route Lodge Gulmit offers 22 well decorated rooms, all oriented to give guest breathtaking views of snow capped Shisper Peak (7611 m), Tupopdan (6100 m,) Gulmit Tower (6000 m) and Hunza river.